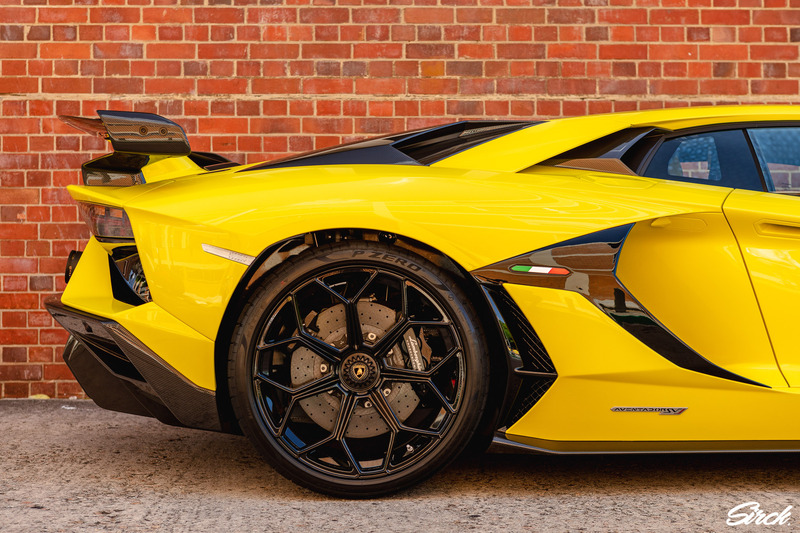 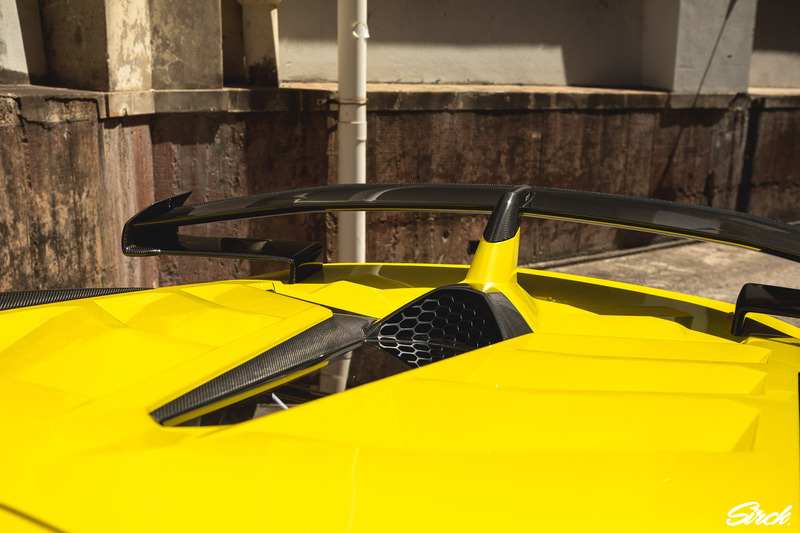 Lamborghini Aventador SVJ - Sirck. 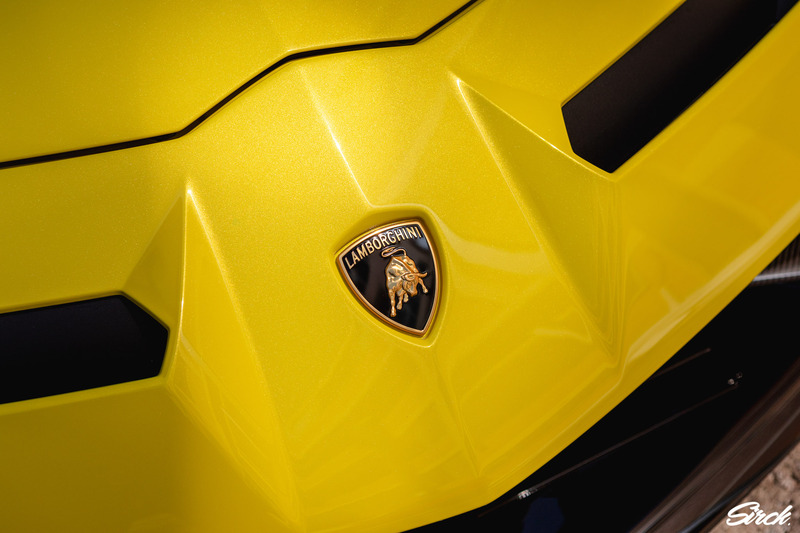 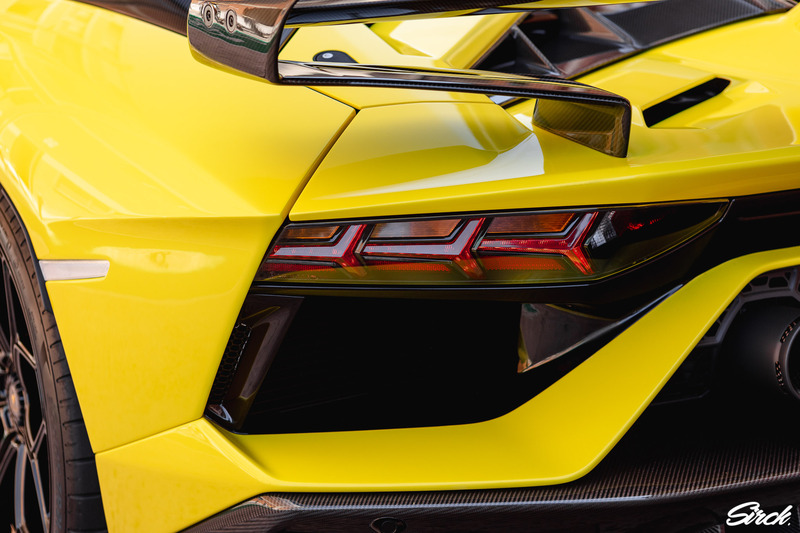 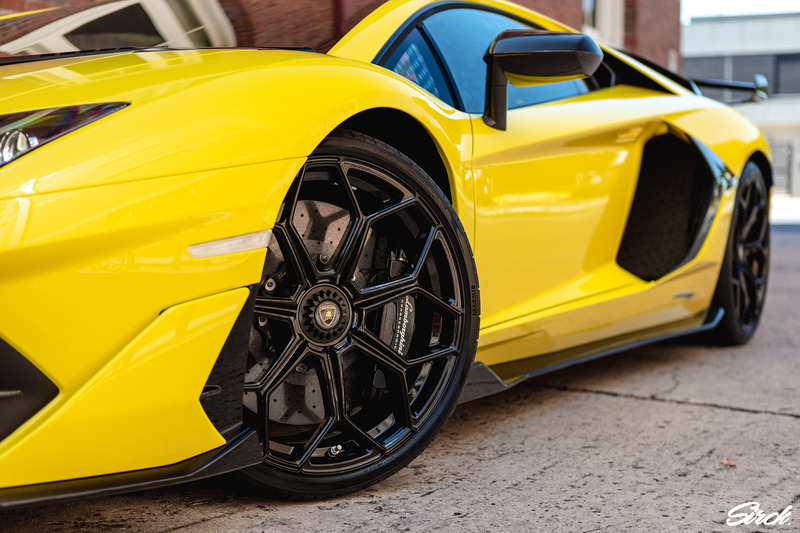 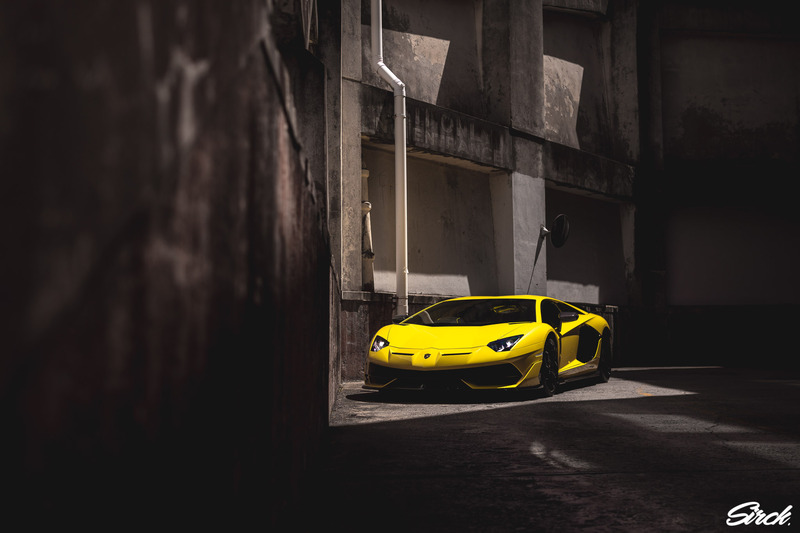 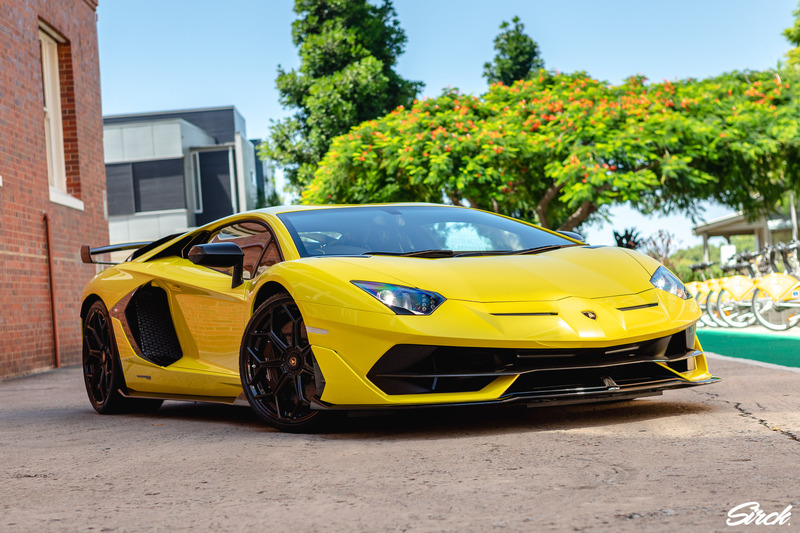 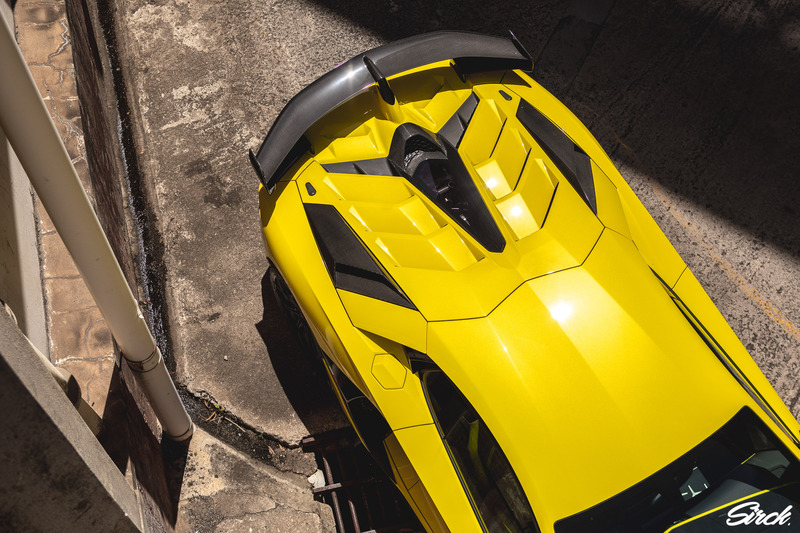 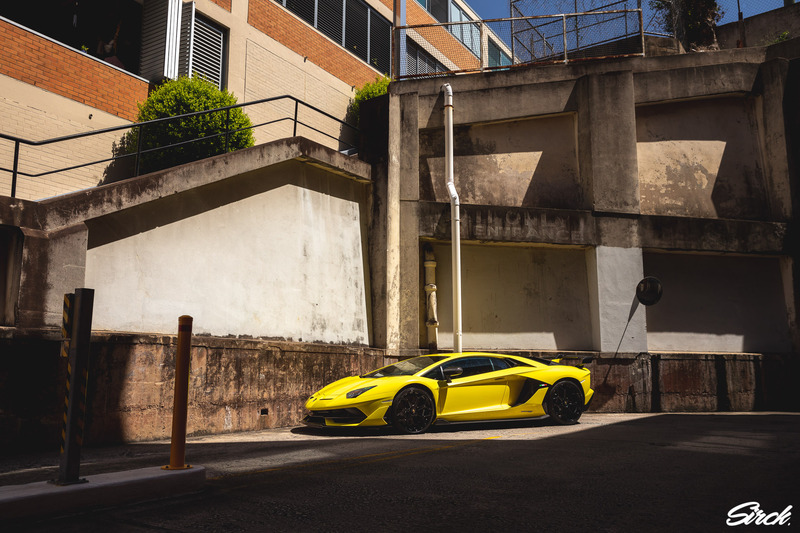 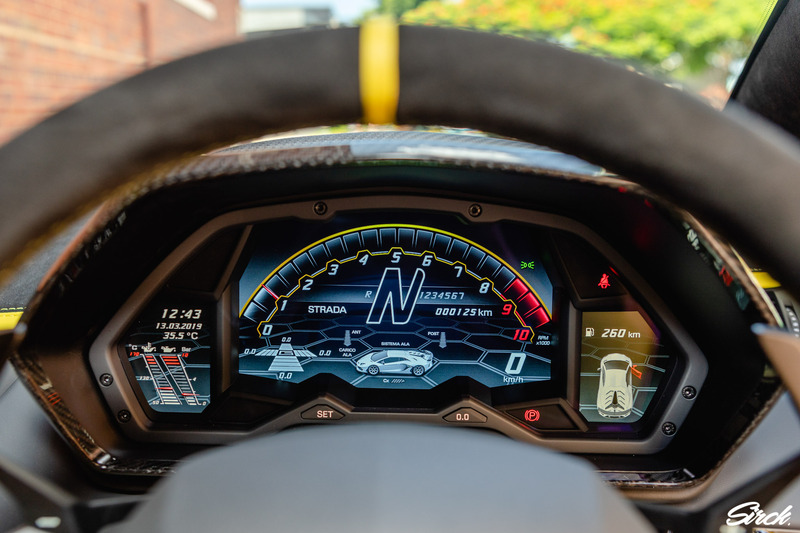 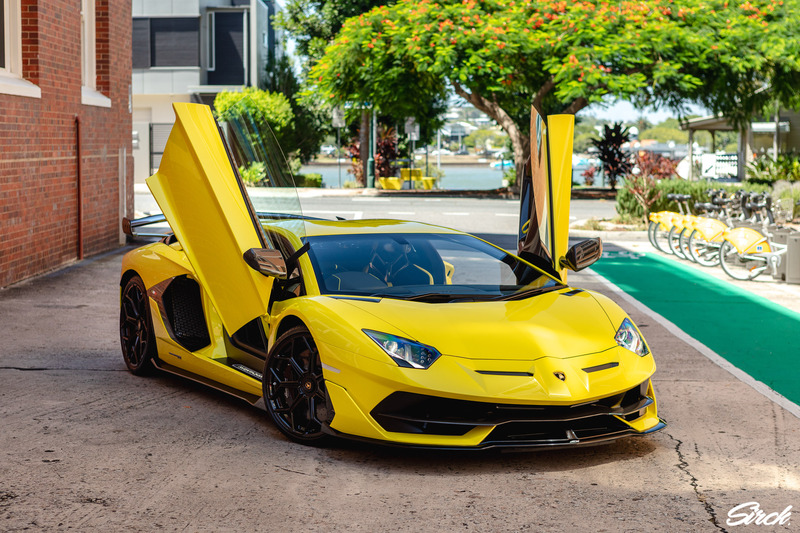 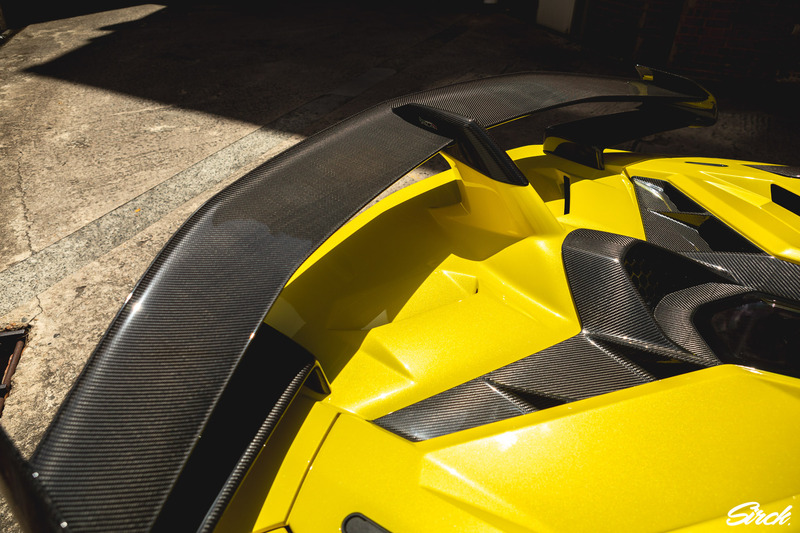 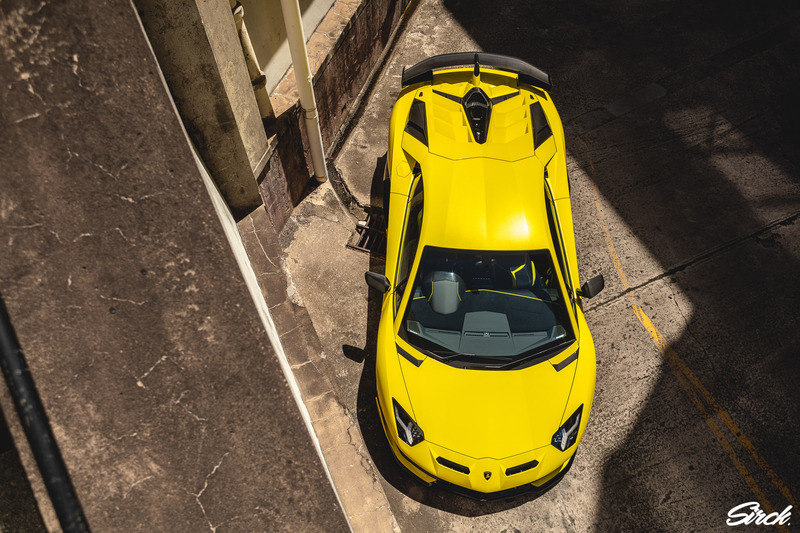 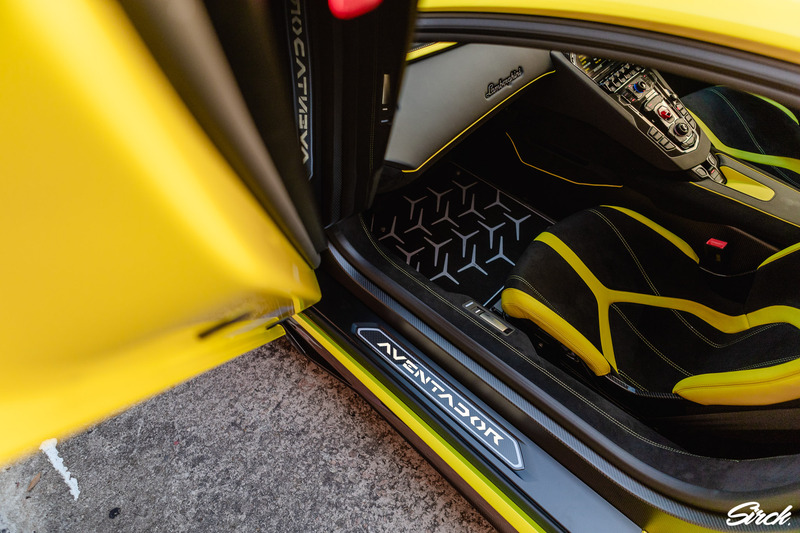 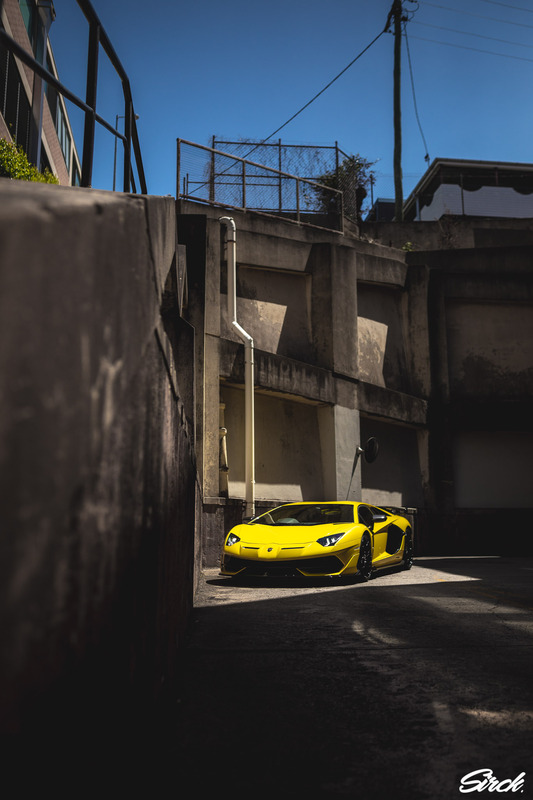 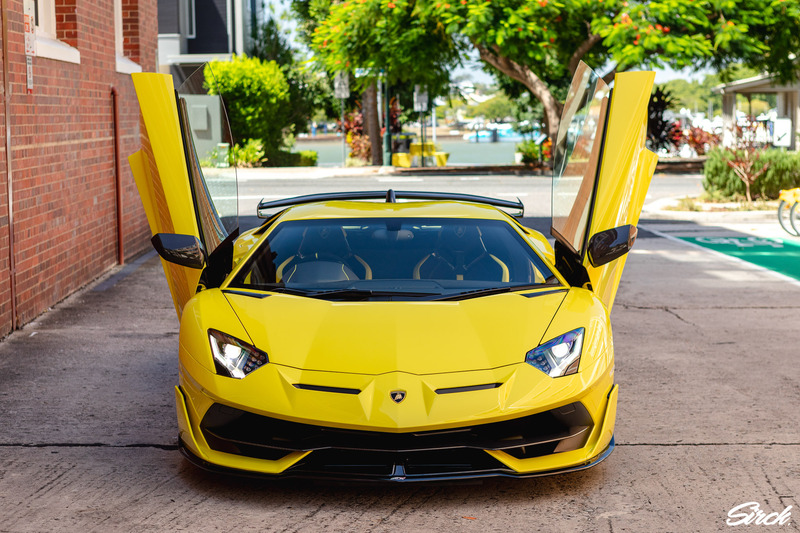 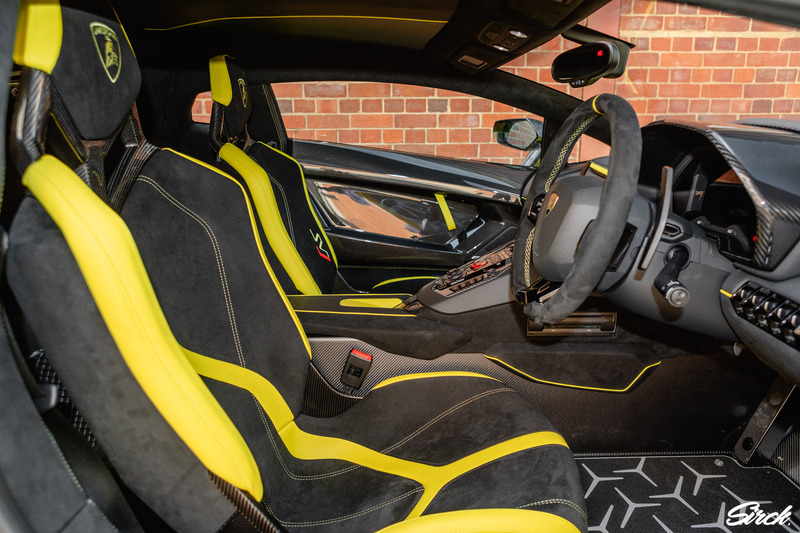 We are super fortunate to get to work along side such prestige brands such as Lamborghini on a regular basis here at Sirck but we felt especially honoured when we got the chance to experience the all new Aventador SVJ first hand with Lamborghini Brisbane, pre-release I might add! 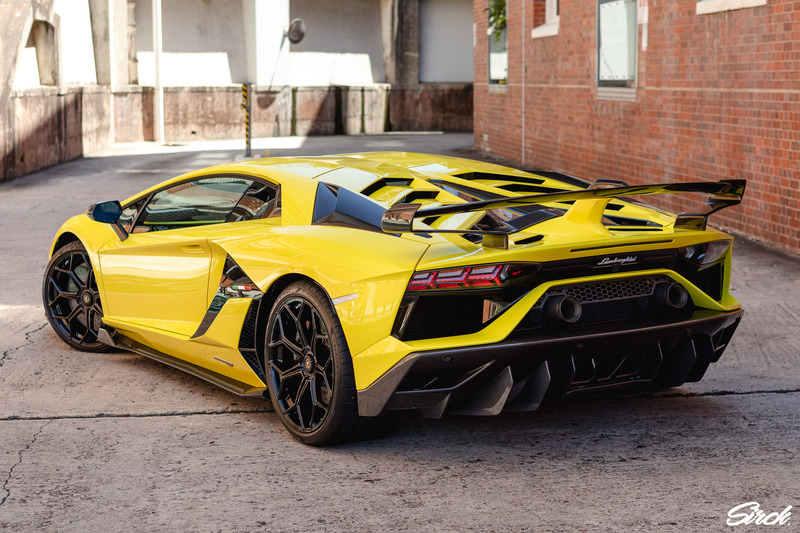 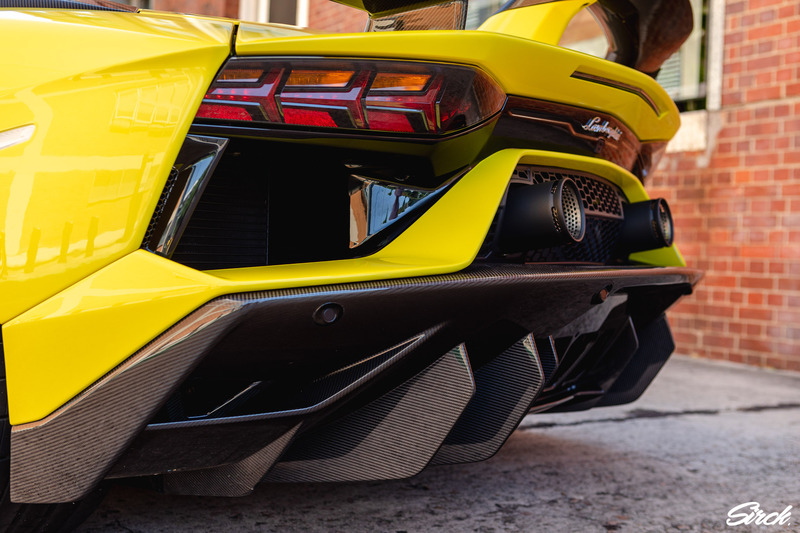 The Aventadors are a wild car in the normal spec but the SVJ is out of this world. 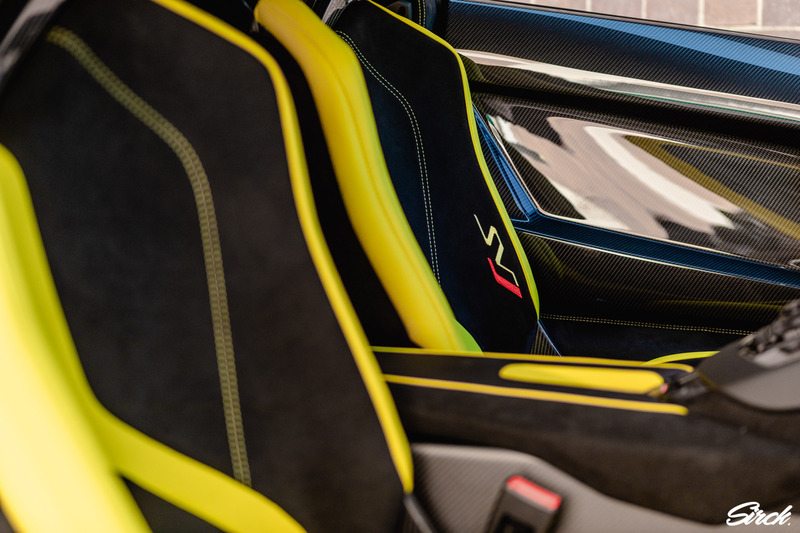 The amount of Carbon Fibre alone blows me away, the entire engine cover, entire door cards and so on! 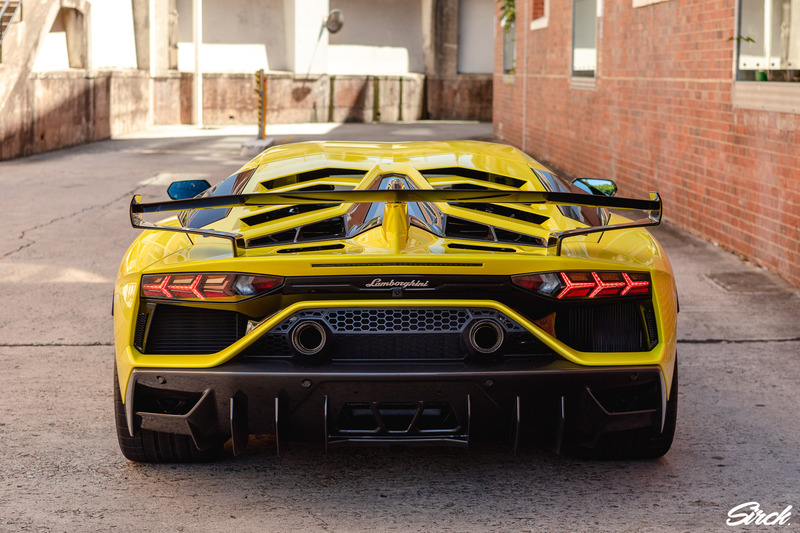 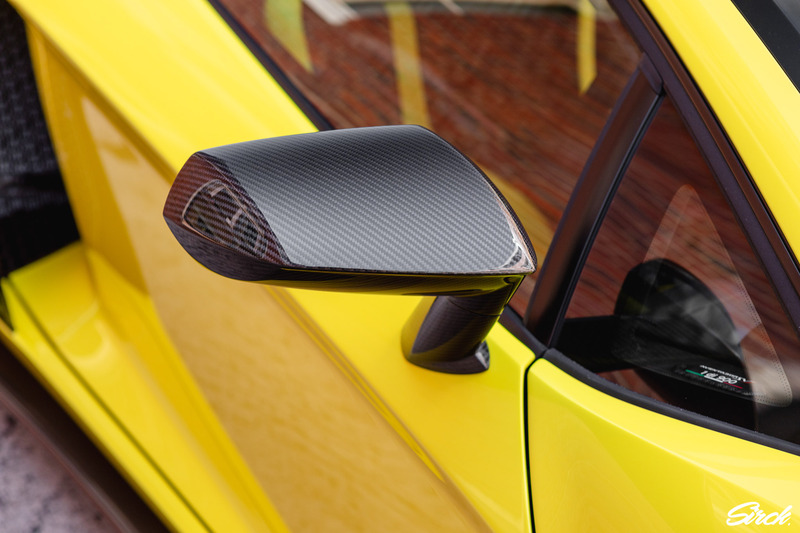 The aero on it shows true the amount of precision that goes into every vent, body line, lip and bumper. 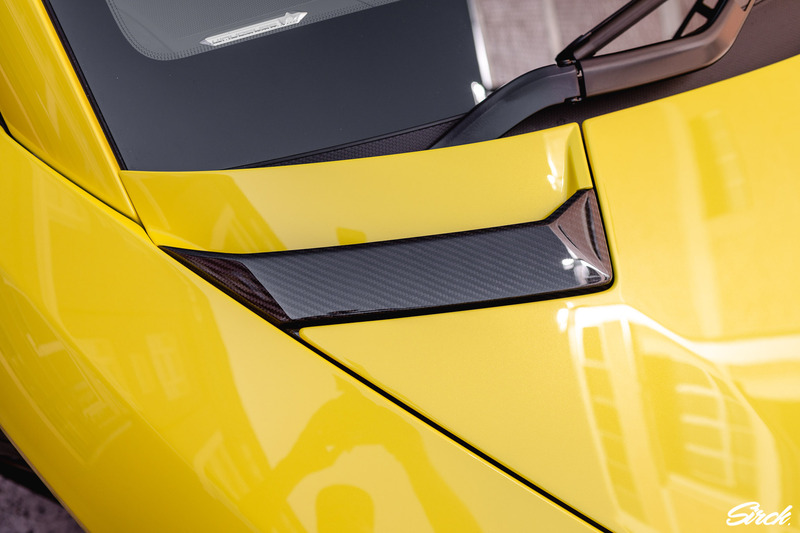 It really does remind you of a fighter jet in many ways. 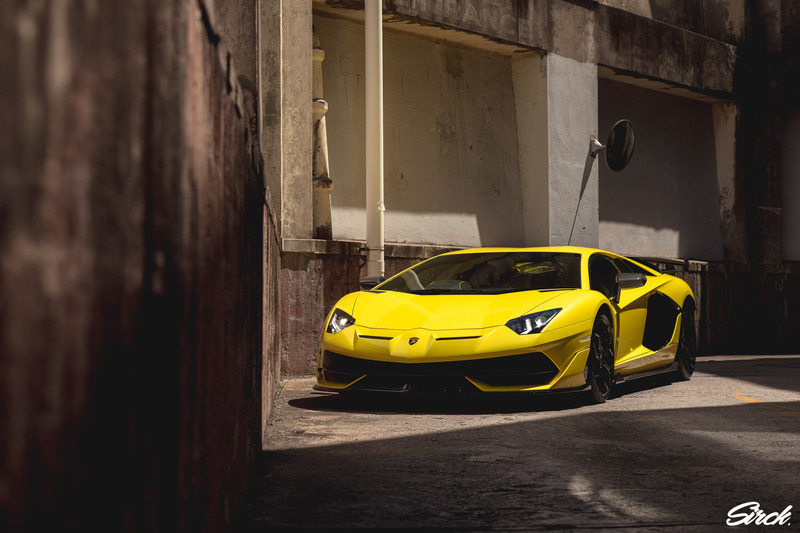 I could go on and on about this car but to be honest I’d rather just show you a bunch of photos from the session!